Audubon Schools is excited to announce the opening of Audubon Charter School – Gentilly in August 2018!In response to the overwhelming demand for Audubon Charter School – Uptown, Audubon Schools is excited to open a new school in the Gentilly neighborhood. 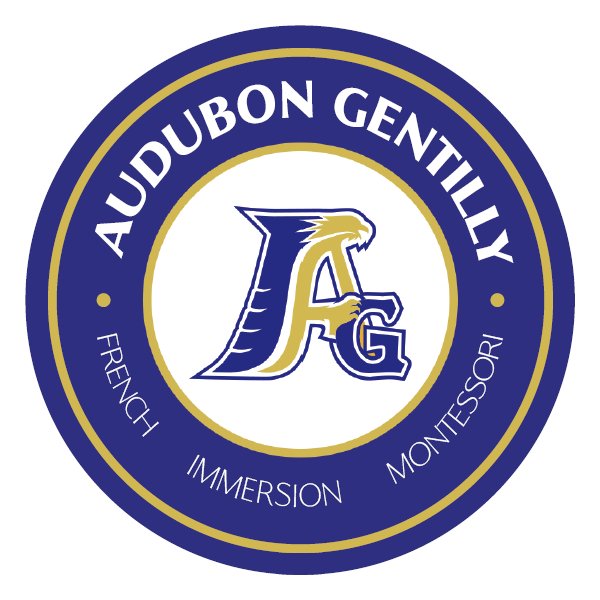 Located at 4720 Painters Street (formerly Gentilly Terrace), Audubon Gentilly will combine the philosophies and practices of the French and Montessori programs that have been so successful at the current school into a new MONTESSORI FRENCH BILINGUAL academic model. Audubon Schools’ focuses on cultivating the whole child through individualized learning, multi-cultural and multi-lingual exposure, and an emphasis on arts education. We are pleased to be able to provide an opportunity for more students in more areas of New Orleans to experience a high-quality, non-traditional learning experience. We would like to welcome our new GENTILLY RAREBIRDS to the Audubon family!